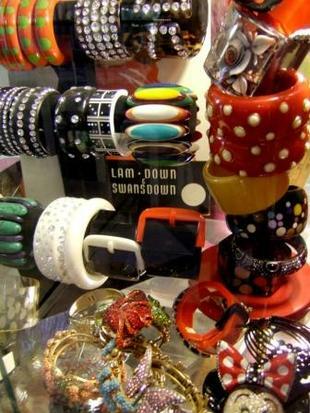 London offers a unique collection of earrings, cufflinks, necklaces, charms, jades, crystal jewellery, bracelets, designer watches and diamond rings. It is the perfect place to find out the latest trends and excitings products. London shops offers pieces ranges from costume to vintage to suit everyone's budget. Most shops in London open from 10 am to 6 pm. Some shops open on sundays from 12 pm to 6 pm. Here are some of the best jewellery shops in London including Ernest jones, folli follie, swarovski crystallized, duttson rocks, tiffany and co, garrard, links of London and grays. 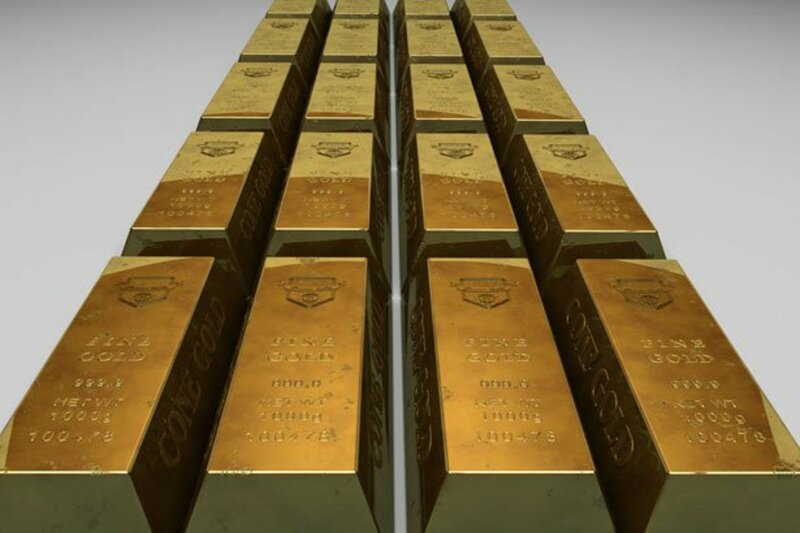 London, fashion capital of the world, has a lot to offer when it comes to shopping of jewellery, diamond shops are also great for shopping diamond jewellery and gemstones can also be found in awesome shopping places in London. 1. 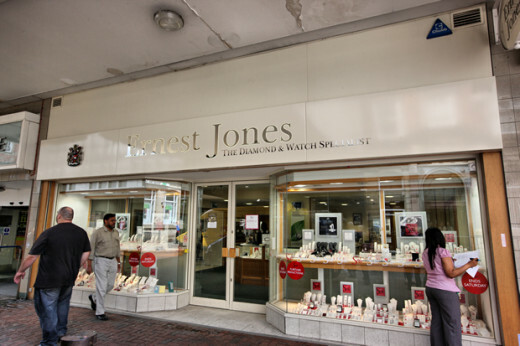 Ernest Jones: Ernest Jones has a nationwide network of 185 stores with an amazing selection of diamonds, watches, stocking brands such as Gucci, other jewelers and gifts for any occasion. It is also part of the Signet jewelers group. Open monday to saturday from 9am to 5.30pm. Sundays 10.30am to 4.30pm. Ernest Jones is located on oxford street. It is about one and half mile from one end to the other end. 2.Folli Follie: Folli follie shop offers high quality and fashion luxury at affordable prices. It features bags, purses, sparkling rings, jewellery and designer watches and belts. Students get 10% discount when you purchase anything in store. 3. Links of London: Links of London offers jewelry for all ages including bracelets, earrings, charms, necklaces and gifts in sterling silver and 18ct gold. It is an award winning British jewellery design group. 4. Swarovski crystallized: Swarovski offers ready to wear crystal jewellry and it is a world leader in cut crystal. In addition to the wonderful collection of jewellery, Swarovski features wide range of coveted items. Grays is home to world's largest collection of antiques, jewellery, rare books and vintage fashion. Other things you can buy here include helmets, laptop case, messenger bag, tote bag, backpack, interantional traveller luggage and city bag. 6. Tifanny and co: Tiffany is one of the world's best jewellers especially diamond rings, heart pendants, silverware and other accessories. Diamond rings that come in cute little blue boxes. 7. Duttson rocks: Duttson rocks is a leading ethical diamond jewelers in London offers bespoke gem buying service for their guests. 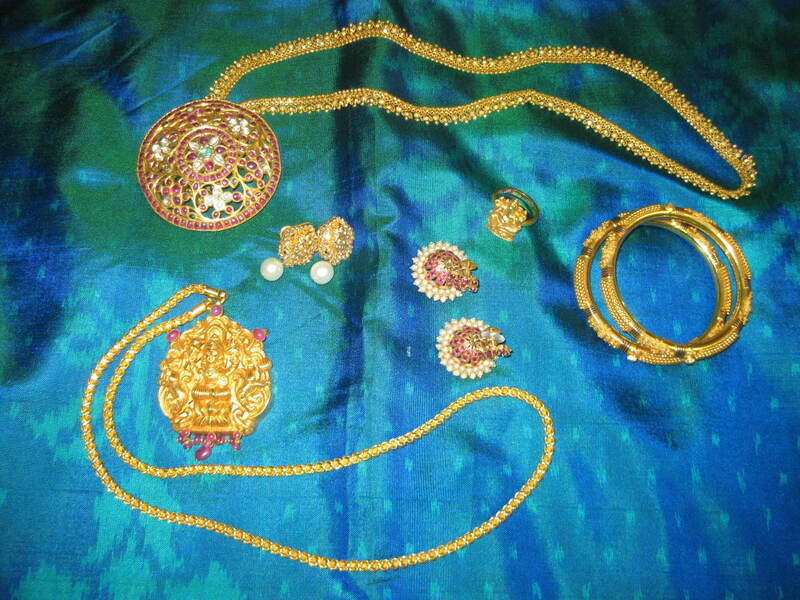 It features engagement rings, earrings, necklaces, eternity rings, cufflinks, bracelets and pendants. 8. Garrard: Garrard formerly called as Asprey & Garrard houses luxurious jewellery and silver for all ages. It has an array of collections including engagement rings, leather goods, jewellery, silver and many more for their visitors. What is your favorite jewellery shop in London? 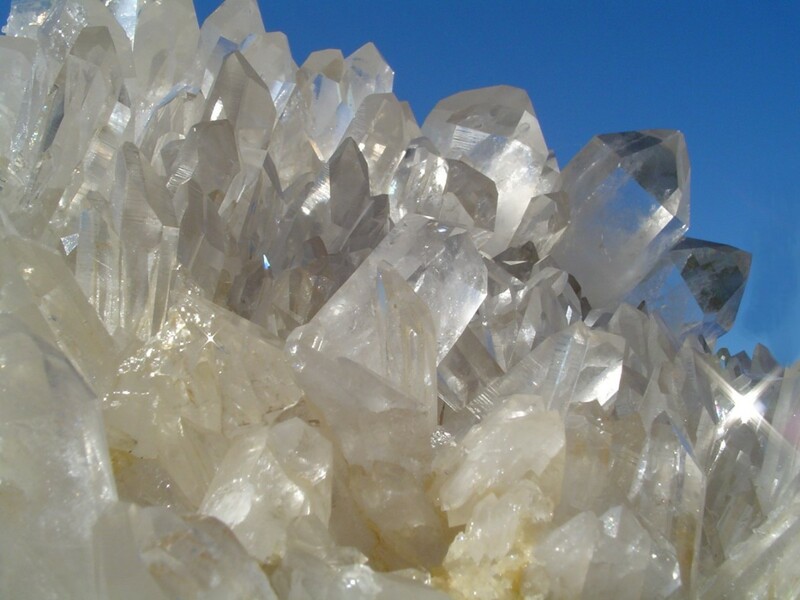 What Is Mineral and Gemstone Collecting? Start a Gem Collection Today!